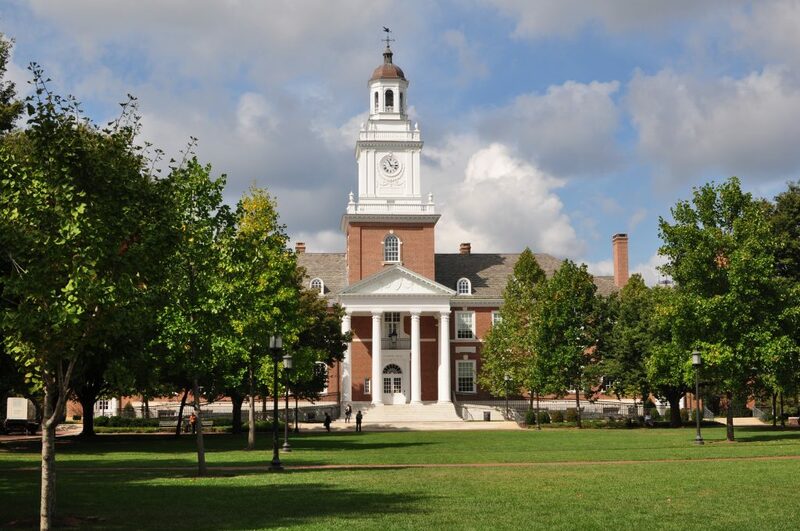 Johns Hopkins University ranks No. 12 on U.S. News & World Report’s annual list of the Best Global Universities and among the top 20 in 10 different subject areas. Among U.S. schools, Johns Hopkins ranks 10th. This is the fifth time U.S. News has published its Best Global Universities rankings, which emphasize academic research and reputation. The rankings are determined by 13 indicators, including a school’s global and regional research reputation, number of publications, and its international collaborations. Johns Hopkins ranked 10th on the list a year ago. It is our mission to bring discoveries from the university to the marketplace in the form of solutions that help improve the health of populations worldwide. Learn more about these solutions on our websites: Johns Hopkins HealthCare Solutions, HealthyWorks and the Johns Hopkins ACG System.